Being flexible does not have to mean being uncomfortable. 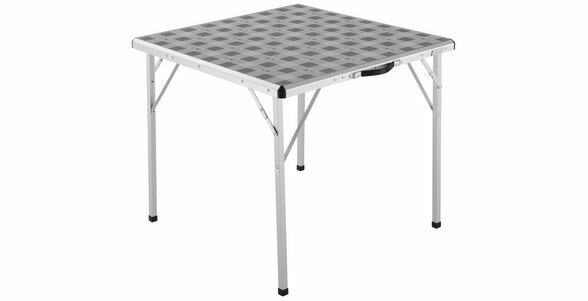 Square Camp Table can be set up and packed away in an instant. Table features a permanent antimicrobial treatment for greater peace of mind as it supresses the growth of harmful microorganisms. Square Camp Table is ideal for family trips and it can comfortably seat a family of 4.